Brewed with 6 select malts and 4 premium hops, it has a rich mahogany colour, bordering on brown! The wonderful hop forward aroma is revealed even before your first sip and offers notes of grapefruit and pine, followed by a hearty malty body, and culminating with a pronounced bitterness. 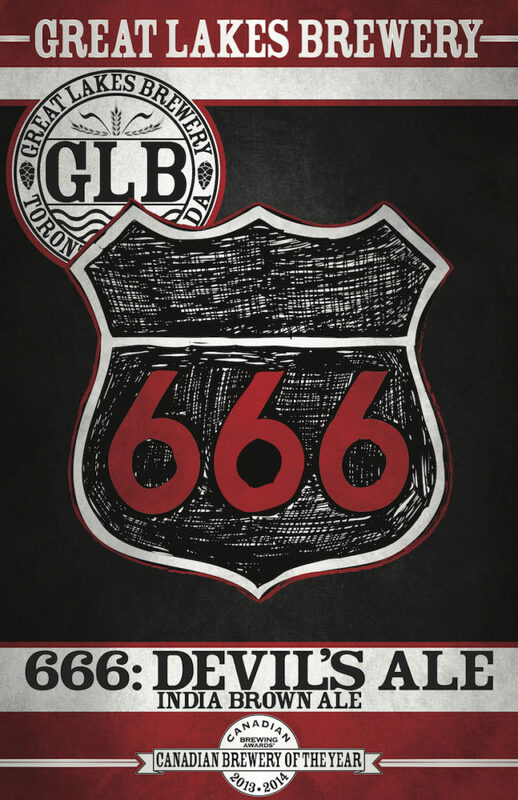 Brewed as a one-off for the Toronto Festival of Beer, the Devil’s Pale Ale 666 was so popular that festive goers asked us to continue brewing it. 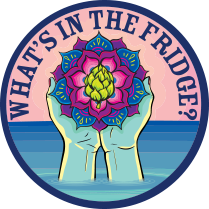 So, we released in the fall of 2006, as our first seasonal. 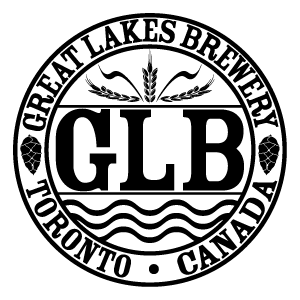 However, again, the incredible response prompted us to make it available all year long on draught and in 473 ml cans. Prepare yourself for a devilishly good time... Became a seasonal offering in 2015.